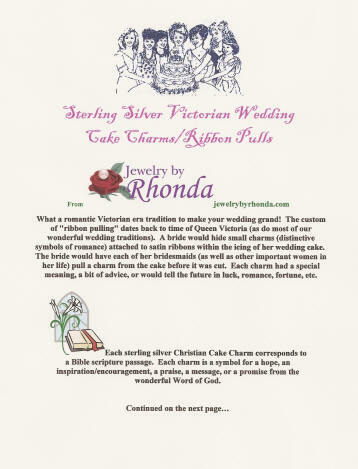 Brides, this page features sterling silver charms for your charm cake that represent scripture passages. Each charm is meant to be a hope, a prayer, an inspiration/encouragement, a praise, a message, or a promise from God's Word - The Holy Bible. 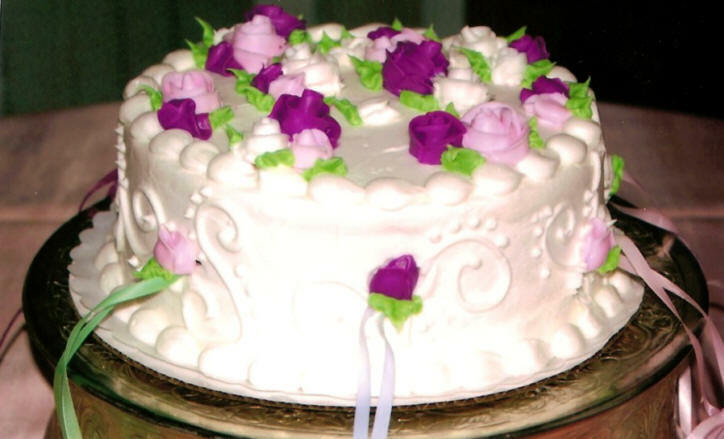 A Christian Charm Cake is a great addition to a Quinceanera celebration! 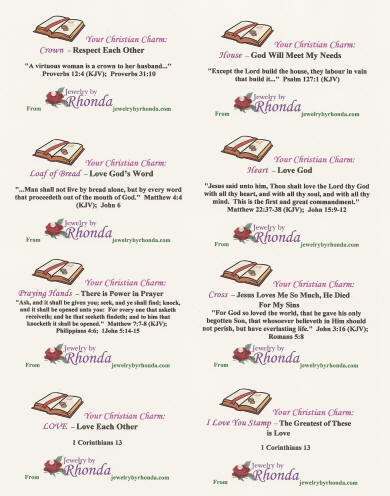 There are two categories of Christian charms to choose from: this page and the Christian Symbol charms page. 3. Your choice of satin ribbon colors. I think I will call this my "Mrs. Pat Treatment"...hee...hee. She wanted the small cards attached to the ribbon with the charms. She also requested different color ribbons for the bride, maid of honor, bridesmaids, and flowergirls. 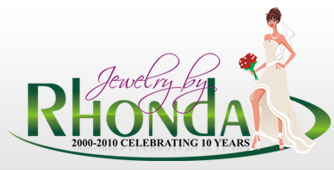 No problem...we always try to accommodate special requests - just email Rhonda. I just love that sweet Mrs. Pat - she sent me this picture of the bridesmaids' charm cake that has the cake charms pictured above in it. This charm cake was for the bride's bridal luncheon.